 Homepage - Miranda Nahmias & Co.
Just starting your business and a little overwhelmed? Curious about what being a service provider is all about? Let’s walk through it together! 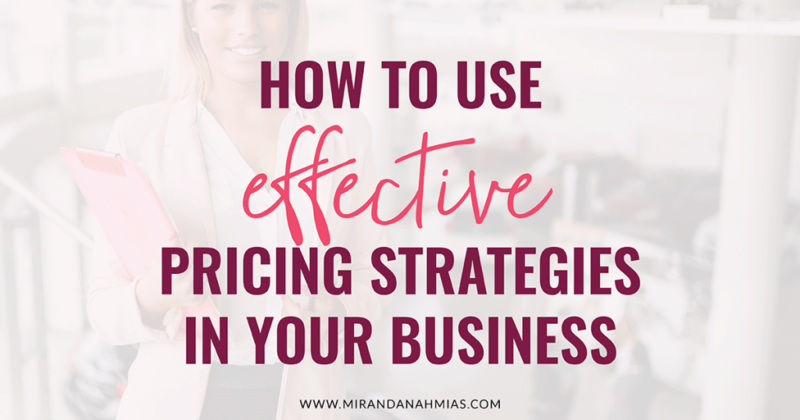 You’re probably in your first 1-2 years of business and are looking to start hitting consistent $5k months and bring in high-end clients on demand. 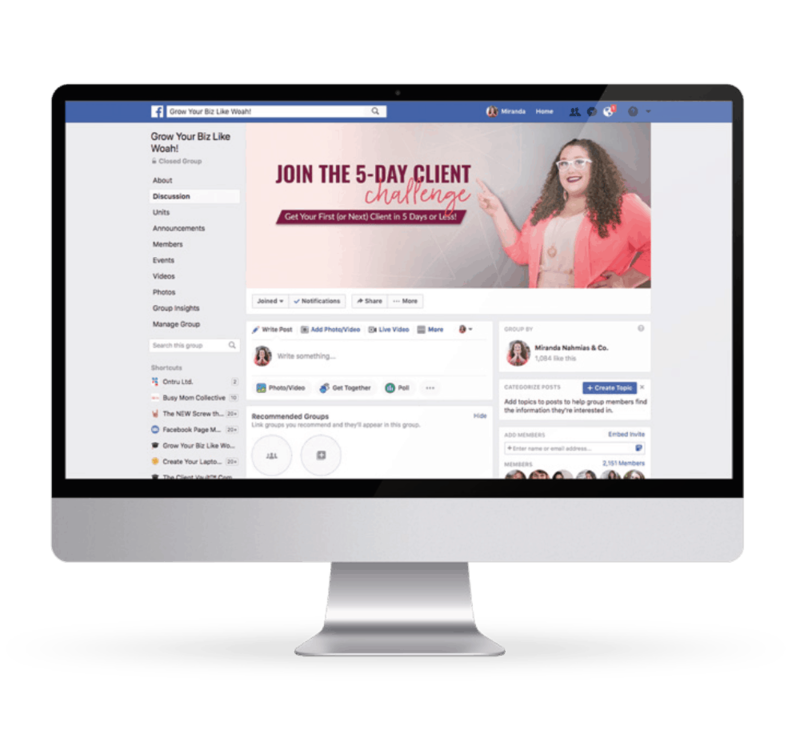 You have been in business for a while and are looking to start building your team and become a powerhouse in your niche. You’re ready to amp it up! I’M TOTALLY READY TO SCALE! You’re scaling or have already scaled your business and are looking to continue growing, increase your passive income and explode your visibility online. I’M IN THE SWEET SPOT! And my mission is to help you be as stress-free and successful as possible. 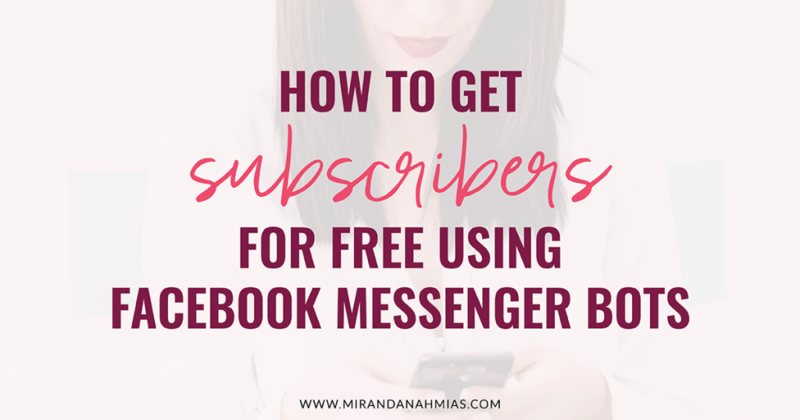 Get my famous step-by-step formula that will turn you into a client attraction queen! 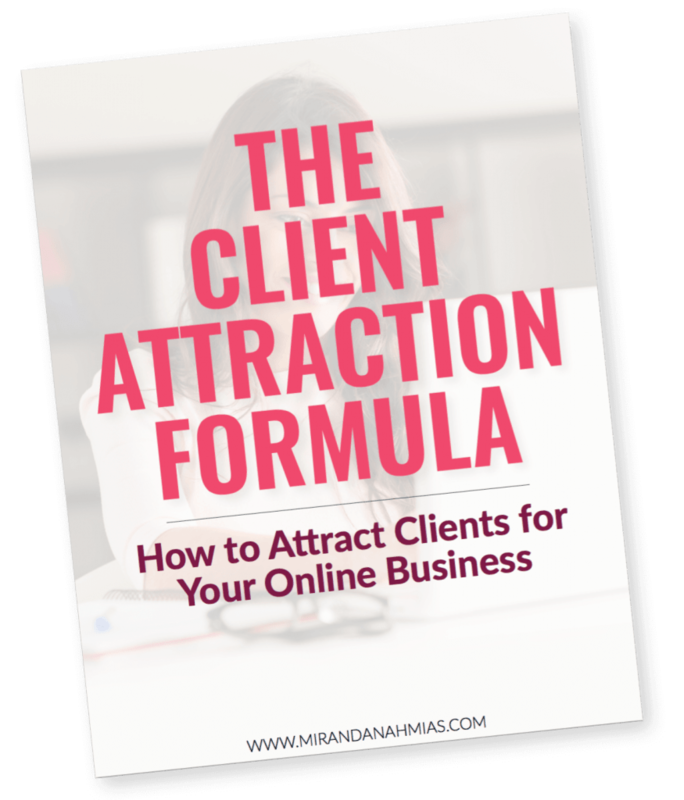 DOWNLOAD THE CLIENT ATTRACTION FORMULA! 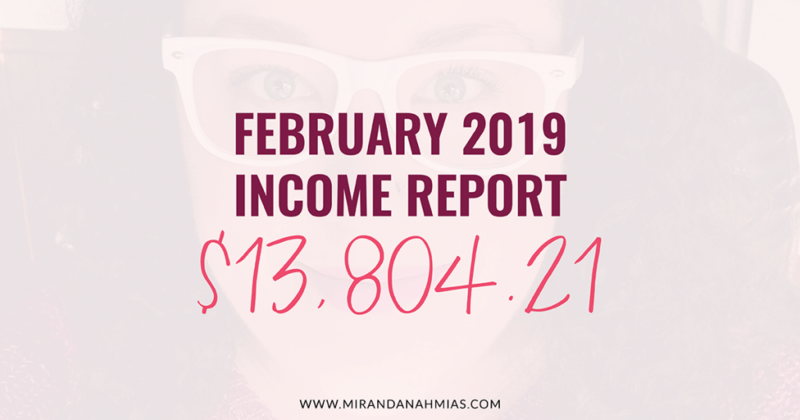 The exact system I use in my business every single day to achieve consistent 5-figure months. 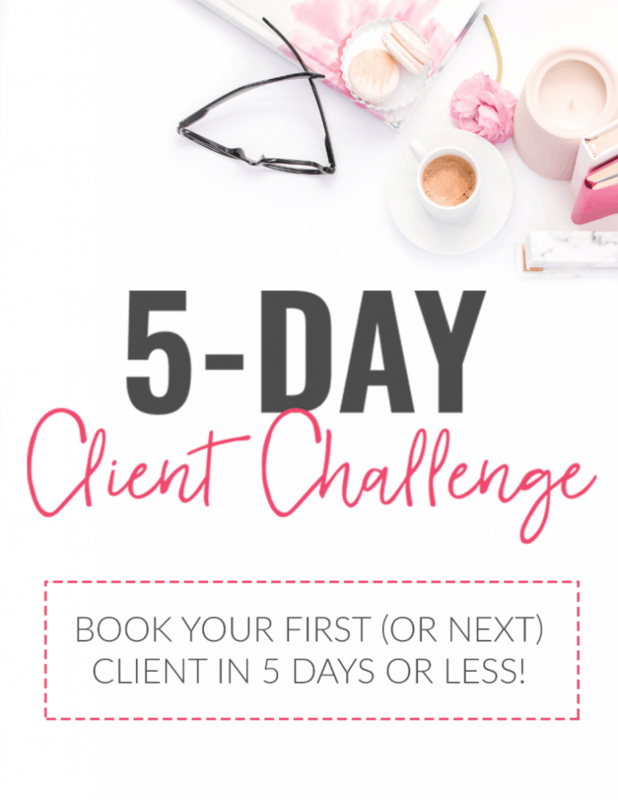 JOIN THE EPIC 5-DAY CHALLENGE NOW! I talk about systems a lot. to get each thing done. 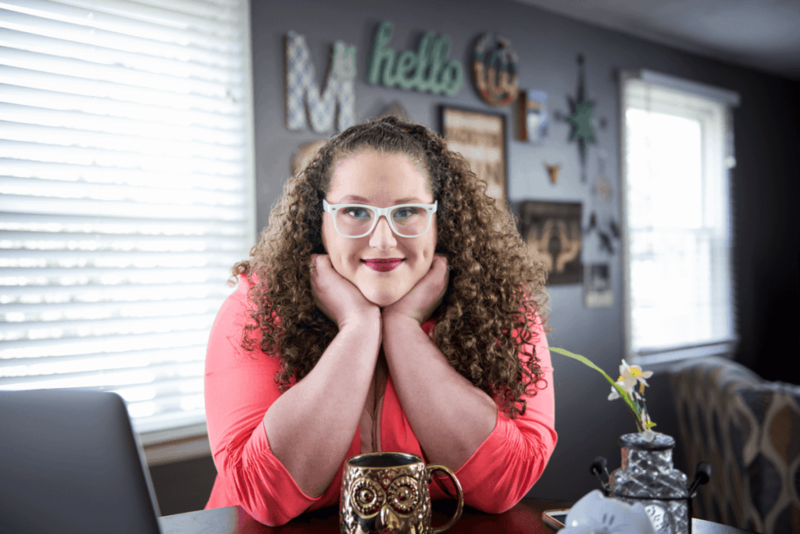 Oh hey, I speak about systematic marketing, too! 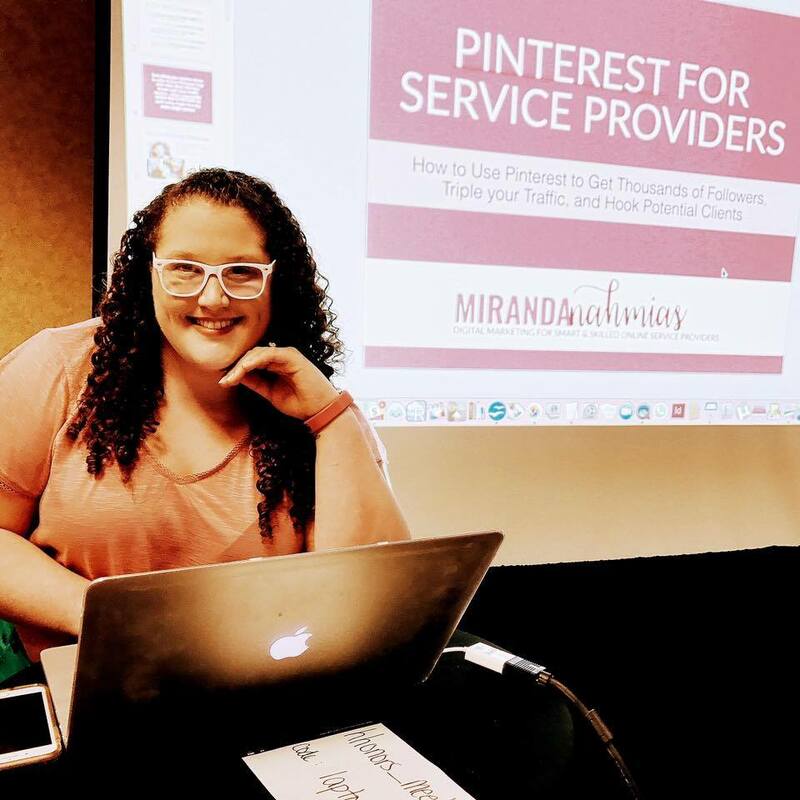 BOOK MIRANDA FOR YOUR THING!  A virtual haven for female service providers.  Ask questions, watch trainings, and make friends!